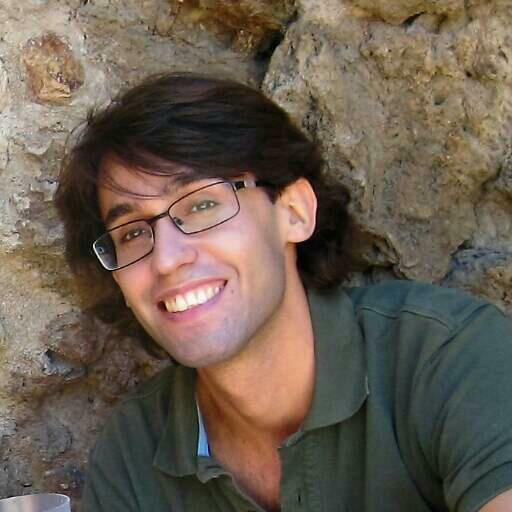 Josep Ubalde is a PhD candidate in the area of sociology at the Universitat Rovira i Virgili. His research centres around the sociology of work, the sociology of language and the sociological methods of research. He is currently completing his dissertation on the relationship between language and working conditions in the context of the new economy. 2017 Evolution and determinats of language attitudes among Catalan Adolescents. International International Journal of Intercultural Relations, 60, 92-103 (joint with A. Alarcón and C. Lapresta). 2015 Anàlisi de l’Enquesta d’usos lingüístics de la població 2013. Resum dels factors clau. Barcelona: Generalitat de Catalunya, Departament de Cultura, Direcció General de Política Lingüística (several authors).